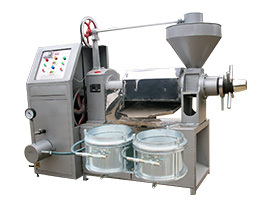 As the name suggests,walnut oil press machine is practically built to process walnut oils. 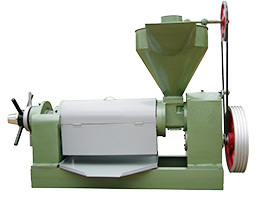 The walnut oil press machine we produce can also process other vegetable plants like sesame, peanut, rapeseed etc. The YZS-30 wulnut oil press machine has very compact structure, it is light in weight and simple to be moved. 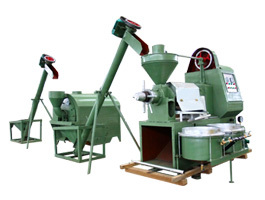 It can routinely exude and filtering vegetable oil concurrently, at the same time with a substantial rate of walnut oil producing and better oil output ratio. 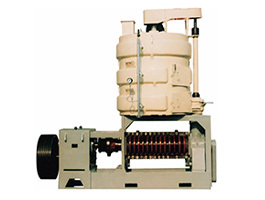 All parts of the walnut oil press achine can be disassembled, put in, and also retained effortlessly. 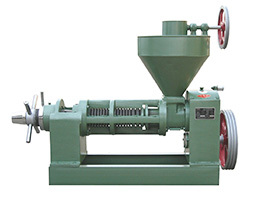 Raw material quantities of 0.2-0.4kg are allowed to be fed in the oil press equipment after the machine is hot. Typically, you will discover four key items within the walnut oil press machine, they can be oil press, filter press, hooper and electrical cabinet. Quality warrant term is intended for one full year. Any sort of faulty that are brought about by by equipment-self and quality will probably be to blame for us. Others that are instigated by operation blunders, man-made problems, etc will likely be trusted for customers themselves.